The objective of the Council for Addiction Recovery Ethics is to promote and ensure unparalleled standards of service, integrity, and effectiveness in the area of addiction recovery. We invite organizations and centers within the fields of addiction recovery and mental health that share the same vision of top-level practices with ethically sound practices. Operate with the highest standard of excellence. Maintain high standards of ethics. Work to enhance effectiveness of treatment. Provide cutting-edge services and methods for addiction recovery. Pursue the most relevant and updated continuing education. 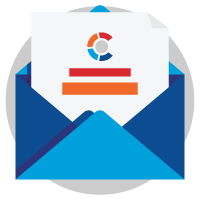 Join our mailing list to receive the latest news and updates about CARE.